Vive le Québec libre! There’s something about this region of North America that makes for a degree of cultural sophistication that is unusual for the region. Or maybe this is just an exotic projection on our behalf, but the fact remains that Quebeckers churn out some delightful black metal. For every time we have mocked USBM on this site, we would gladly counterbalance our derision of the overseas territories by pointing in awe towards bands such as Akitsa, Forteresse and Thesyre. This is why this week on Black Ivory Tower is Québec Week, starting with these here modest reviews but eventually branching out into a deeper exploration of some the region’s fine musical offerings. Remain vigilant, mes amis. A Grand Tyranny – Our interview with OT of Akitsa. Métal noir québécois – Our review of Forteresse‘s 2006 album, from a historical québécois perspective. Molti nemici, molto onore – Our review of Akitsa‘s 2010 album Au crépuscule de l’espérance. Abandoning All Hope – Our review of Frozen Shadows‘ 1999 album Dans les bras des immortels. 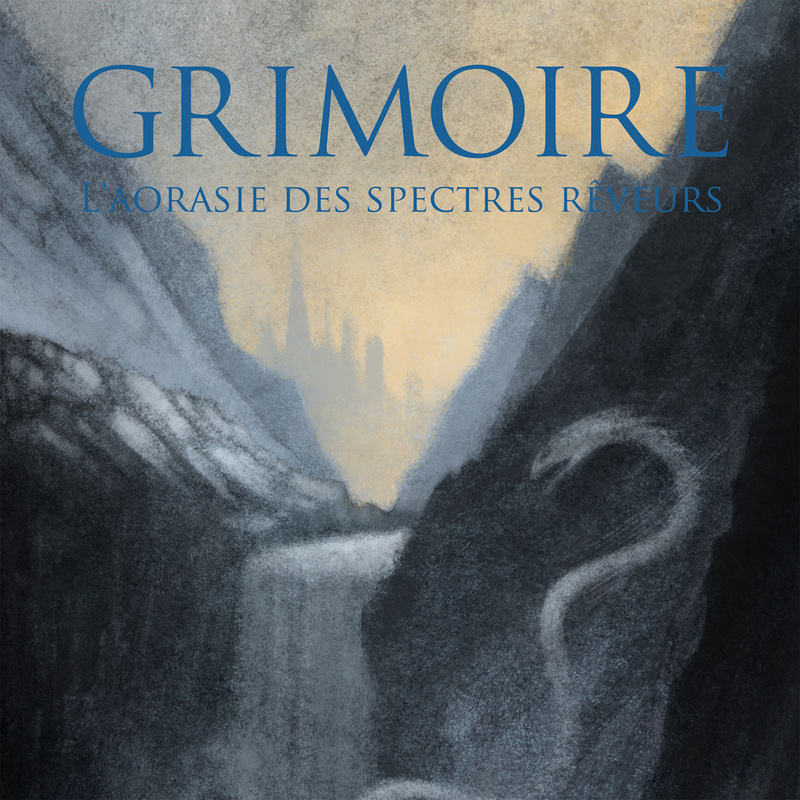 “Don’t Enter!” – Québec Week – Small reviews of Gris and Grimoire. 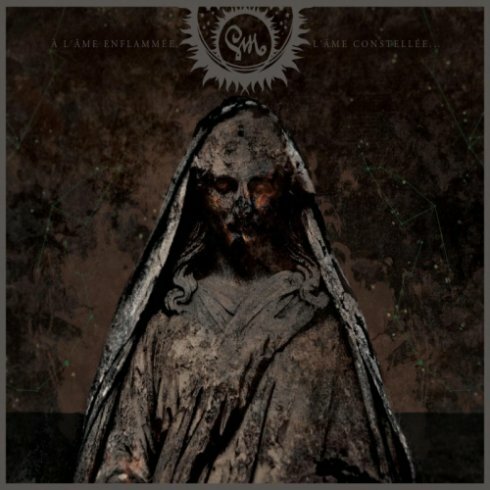 Which brings us to how Québec black metal groups are almost universally way to Continental European black metal than those from the English-speaking part of the country, in both sound and “cultural outlook”. I’d say it’s not quite that simple, for example there are Francophone bands in New Brunswick who, though not well known, do not go near the Bestial Blasphemy style stuff. The few well known bands from Nova Scotia (Who are Anglophone ofc), like Pagan Hellfire, also sound more “European”. In Canada at least, the phenomenon of Blasphemy worship seems confined to locations West of Ottawa. Then there’s the question of where the Latin American and South East Asian bestial war metallers fit into the equation. The former at least tie into the “Old World vs. New World”, but I’m not sure about the latter… probably something with colonialism.